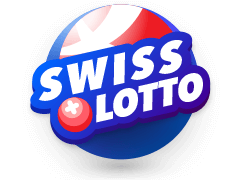 Norway Lotto is a popular game not only within the Norwegian populace but also in the whole of Europe. 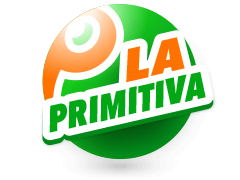 It is operated by Norsk Tipping AS, a government enterprise that was founded in 1948 under the Ministry of Norwegian culture to among other things promote domestic culture and sports by use of funds from gambling and sporting activities. 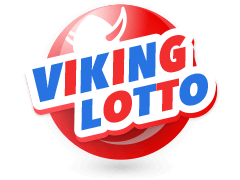 With such a mandate, this company started the national lottery in 1986 when the Norway lotto draw was first held on 12th April the same year. This game has maintained its matrix of 7/34 since its inception. This means the jackpot winner must be lucky enough to match all the 7 numbers during the weekly draw. Apart from the jackpot, there are 4 other consolation prizes which are determined by bonus numbers as follows. The second highest prize- 6 numbers plus 1 additional number. 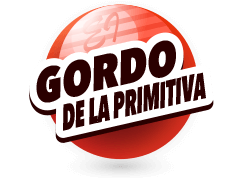 Third highest prize- 6 correct numbers, Fourth division prize- 5 correct numbers, while the fifth and last prize division is won by 4 numbers plus 1 bonus number. Getting a real-time update of lotto results is a thing every other lotto player would envy. The Norway lotto organisers have tried their best to announce and publish the results immediately they are out. As such, its draws are held once in a week_every Saturday night. However, be keen to purchase the entry tickets 3 hours to the main draw. The draw is broadcast live on some selected TV stations which have a wider geographical reach in order to reach as many players as possible. 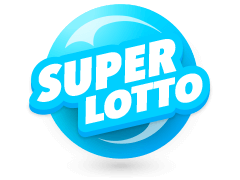 There are other trusted and well-updated sites where you can get a whole range of Norway Lotto results and stats. For instance, Multilotto is known for its insightful lottery updates. Late into the Saturday night, the experienced multilotto workers go an extra mile to ensure that every Sunday morning you get an extensive coverage of last nights Norway lottery numbers. Here, you also get information on the exact name of the winners, their winning amounts and the likely odds of winning the next drawing jackpot. Players are also updated on some of the most drawn numbers and the least drawn numbers commonly referred to as cold numbers. The Norway lotto is known to produce memorable winners in its Saturday draws. 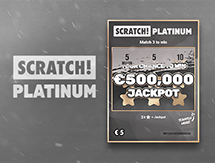 In fact, players from Norway and the rest of the World have always waited for Saturdays with high hopes in anticipation they may be the lucky jackpot winners. 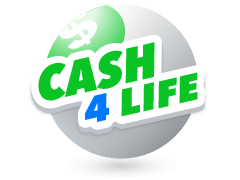 That being the case, this lotto announced its record-breaking jackpot on 22nd December 2012 when a man from Akershus, Norway, won an incredible sum of NKr 47 Million. To date, Norway lotto has announced other staggering winnings with players winning more than Nkr 20 Million on more than 3 occasions. Nonetheless, players have won enviable prizes in other prize divisions. 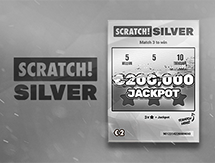 The entry into draws with such remarkable prizes is either via choosing your own numbers or using the exclusive 'completed' feature in which your lucky numbers are automatically picked and displayed on your mobile phone. Besides the main game, if you want to significantly increase your winnings, you can participate in the Norsk Tipping Joker game. Over Nkr 20 Million won in more than 3 occasions. When Are The Norway Lotto Results Drawn? The exact time is of the essence when it comes to the announcement of lottery results. 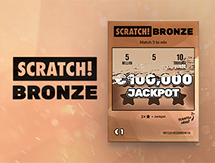 This helps players to follow the draws live and timely claim their winnings in case they have been lucky to match any of the winning patterns. The Norway Lotto results are as such broadcast live at exactly 19:45 hours local time every Saturday. 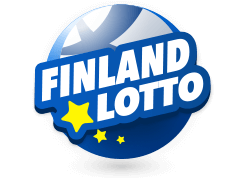 Once the organisers are done with the live announcement, the results are immediately uploaded to the lottery's online page while sites like multilotto are also given an opportunity to update their sites. Before the draw is held, players are supposed to have entered the draw any time not later than 6 PM local time. Any entry beyond this time shall be considered null and void. Also, a majority of the sites where the results are uploaded, are accessible via a number of devices including mobile phones. This means you can, in fact, follow the draw results conveniently while on the go without necessarily having to set your eyes on TVs. Any tip that will likely lead to the winning of any Norway lotto prize will be grabbed the moment it is found to be workable. Nonetheless, players whether experienced or starters should know that there is no perfect lotto strategy. In as much as lottery strategists try to compute the odds, the numbers drawn in the Norway lotto are purely random and have no bearing on human manipulation whatsoever. The said odds of winning any of the Norway lotto prizes stands at 1/ 138. The estimated odds of striking the much sought Norway lotto jackpot are 7!27!/34! or simply 1 in 5,379,616. With such relatively friendly odds, your fortune-changing prize is a few clicks away on your phone. 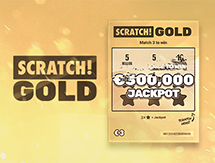 Multilotto is an awesome platform where you can not only catch last nights Norway lottery numbers but also results of other reputable lotteries. 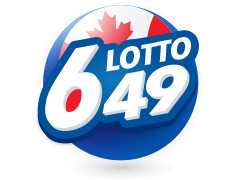 Dedicated to serving lotto enthusiasts from across the globe, this site is smoothly accessible on all devices. Here, results are instantly uploaded once the draw has been done. 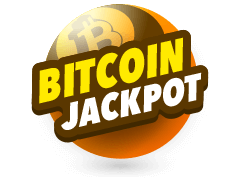 Players have a chance to interact with informative tips as regards the recent winning numbers, the exact winners, and the likely odds of striking the next jackpot. With a language that is easy to understand, players are introduced to insightful strategies and informative gaming stats. 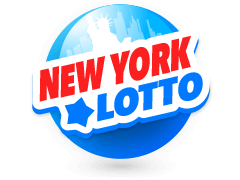 Apart from the Norway-based lottery game, this site covers also other big lotto establishments such as the famed USA Powerball that is widely known for its bi-weekly draws held on Wednesday and Saturday nights. 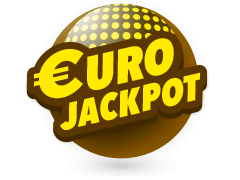 At multilotto, you can as well get the latest and archived results of Euromillions lottery game and the Spanish La Primitiva lotto game. 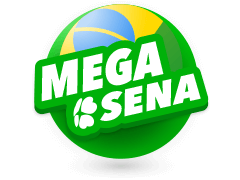 Besides hosting numerous games under one roof, players are afforded an opportunity to purchase their tickets online from this site. The site is equally friendly as it comes with default filters and well-labelled search bar which enables you to make your choices easily.